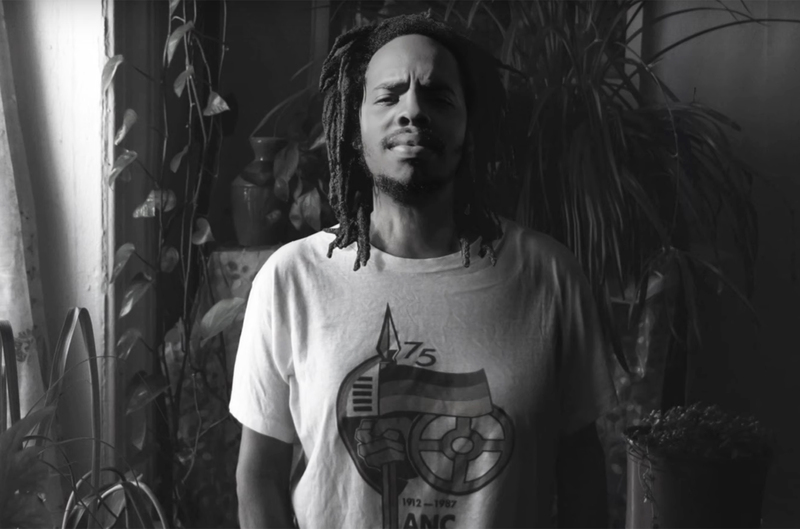 Earl Sweatshirt Drops "Nowhere, Nobody" Short Film, Announces 'Fire It Up!' Tour | RESPECT. One of the most enigmatic minds of the new generation is ready to hit the road once again. This week, Earl Sweatshirt revealed North American dates for his Fire It Up! tour, which kicks off at the end of March and sees additional support from “friends” Bbymutha, MIKE, Na-Kel Smith, Liv.e and Black Noi$e. In addition, the Odd Future alum liberated a short film titled “Nowhere, Nobody” (directed by Naima Ramos-Chapman and Terence Nance), which features cuts from Earl’s latest album Some Rap Songs. 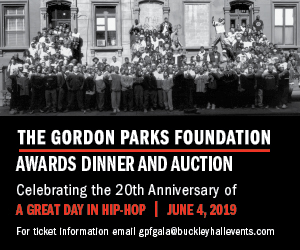 Check out both the dates and clip(s) below. PREVIEW: Anderson .Pakk’s Andy's Beach Club Tour | RESPECT.